Ideal for those who want plenty of rewards and discounts, as well as ID, fraud and theft protection. 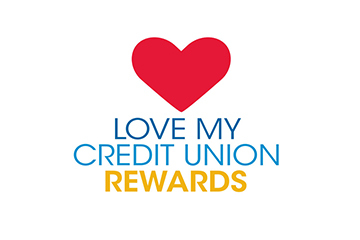 Enjoy everyday rebate rewards, online savings, cash back rewards, and discount prescriptions. Protections include: $10,000 AD&D insurance; identity fraud support service; $5000 identity theft insurance; credit/debit card and SSN monitoring; identity verification monitoring; and card registration.